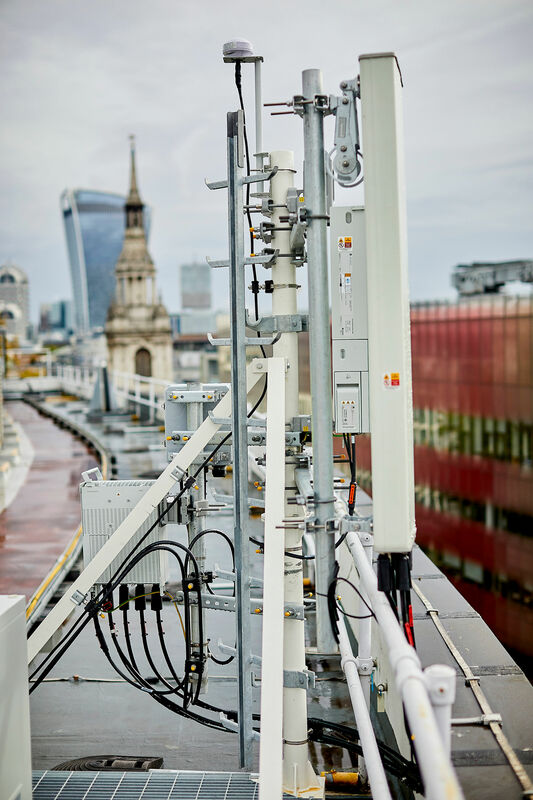 13 November 2018 – EE, the UK’s number one mobile network and part of BT Group, today announced that Edinburgh is among the six cities chosen for the first phase of its 5G launch. It joins the UK’s other capital cities – London, Cardiff and Belfast – as well as Birmingham and Manchester. 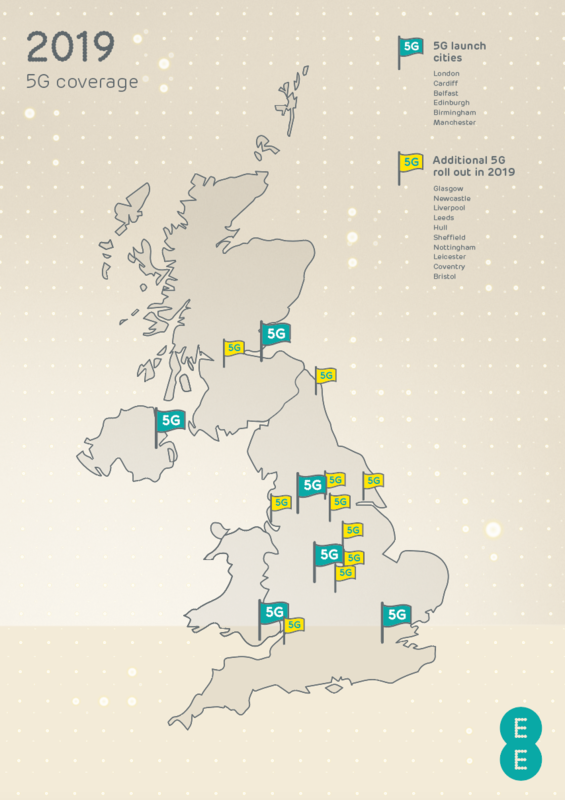 EE is building 5G in the UK’s busiest places, where the power of 5G technology can really make a difference by providing a more reliable data connection even in the biggest crowds. Michael Matheson, Scottish Government Cabinet Secretary for Transport, Infrastructure and Connectivity, said: “I welcome today’s announcement from EE which will bring the latest mobile technology to Edinburgh and Glasgow and which will further enhance both cities’ credentials as places to live, visit and do business in. “Commercial rollout of 5G by EE and the other mobile network operators supports our wider ambition of Scotland having an early advantage of this new and emerging technology. We know that demands for even more data will increase and this is why we have committed to developing a forward-looking strategy on 5G.